For all of those who enjoyed the Nikkole dress I’d like to introduce you to her kid sister the Nikki Skirt. Nikki is the Skipper to Nikkole’s Barbie. 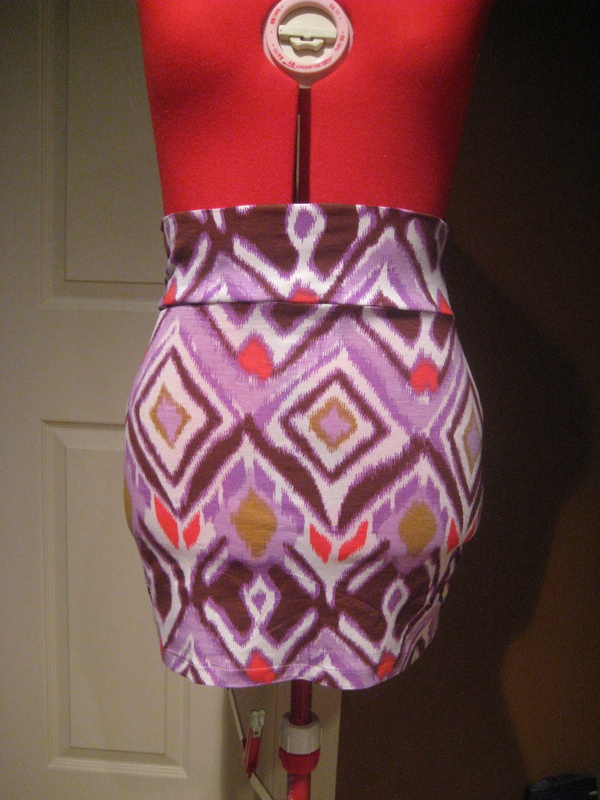 Nikki is a banded waist mini with the same tribal print as Nikkole just with a lot more sass!